FiveandTwo Ministries are our ministries to feed our community. 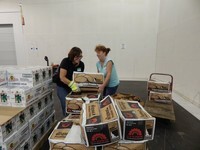 We have a Food Distribution every first and third Wednesday of the month at 5PM. 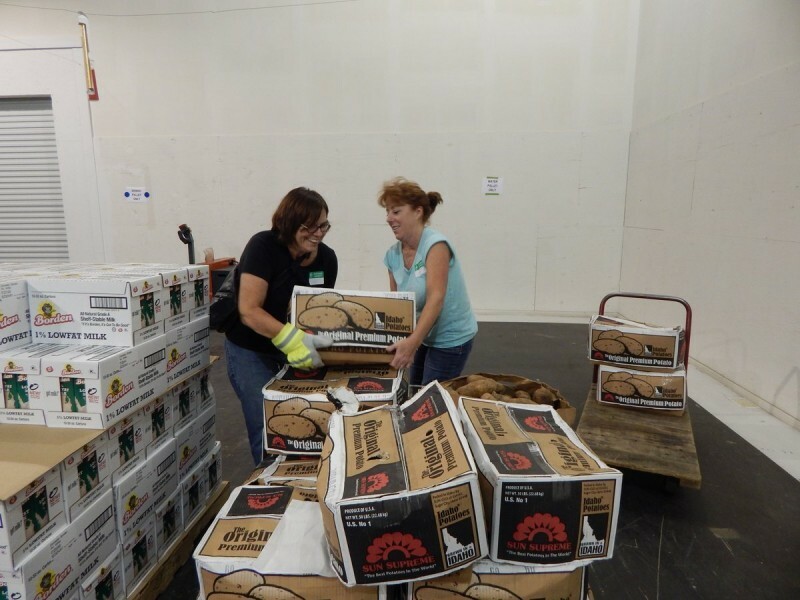 We always need people on Tuesday afternoons for shopping at the Food Bank of Central and Eastern North Carolina, and Tuesday night to pack the food for distribution. People begin arriving around 3PM on the Wednesday we distribute food. We serve over 150 families monthly. In addition, we provide weekend food through our backpack ministry to the local Elementary school. Help is needed every Wednesday to pack these bags with nutritious food for children to take home for the weekend. The school's social worker decides which children need the food most. Currently we are packing 25 backpacks per week, but would love to double that number! Generous grants from the USDA, the Triangle Community Foundation, and many individuals, help us to provide these ministries.